10,000 Reasons = $10,000 Donor Match Challenge! match $10,000 in your donations before the year ends! During our year-end fundraising campaign, EVERY DOLLAR IS BEING DOUBLED, right up until midnight December 31. 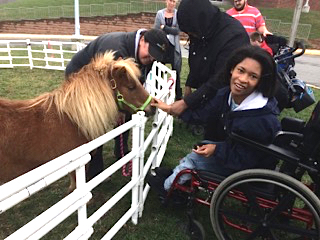 Please help us reach the $10,000 goal, and help Project Horse kick off its 10th year of service to the community! Both horses and humans will benefit greatly from a gift of any size, especially when donations are getting doubled. 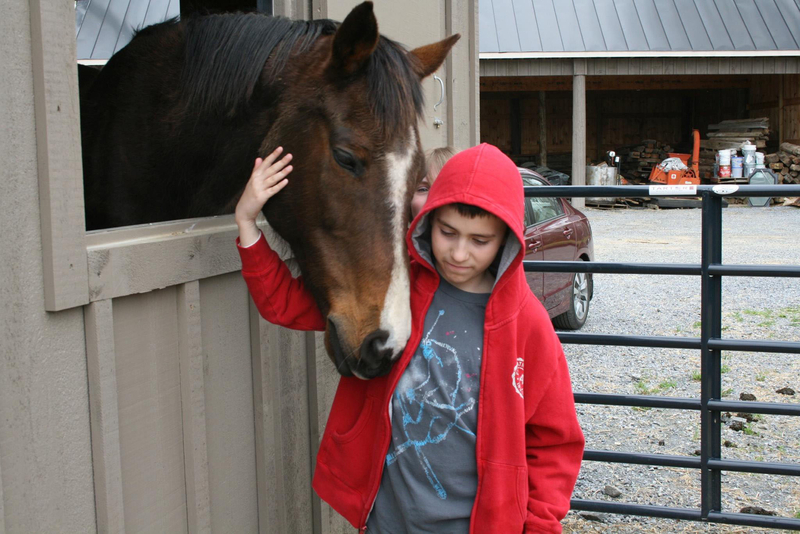 Here are just a few ways your dollars help clients and the horses that support them!